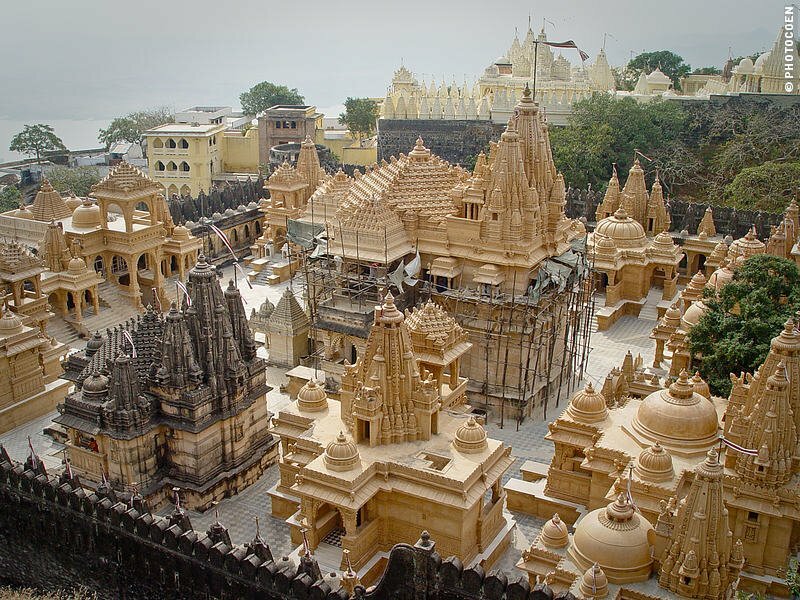 The number of Hindu temples in India is a puzzle. Nobody bothered to count them, because they are innumerable. Moreover Hindus are not that keen to record such immaterial things. But days are changing. “Our children living in western countries ask such questions and embarrass us,” says Swaminathan. How Many Temples are There in India? India is an agricultural country. We have 638,000 villages, 5000 towns and 400 big cities. 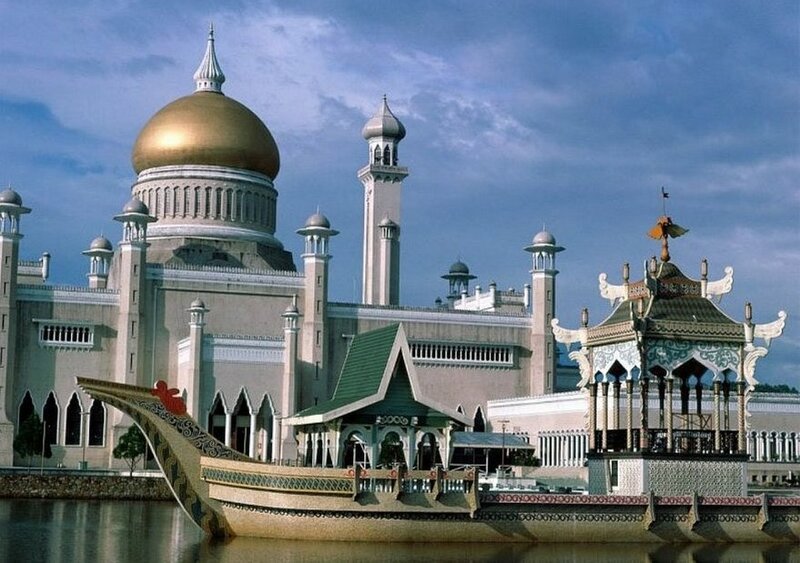 A Tamil proverb says, “Don’t live in a town where there is no temple”. 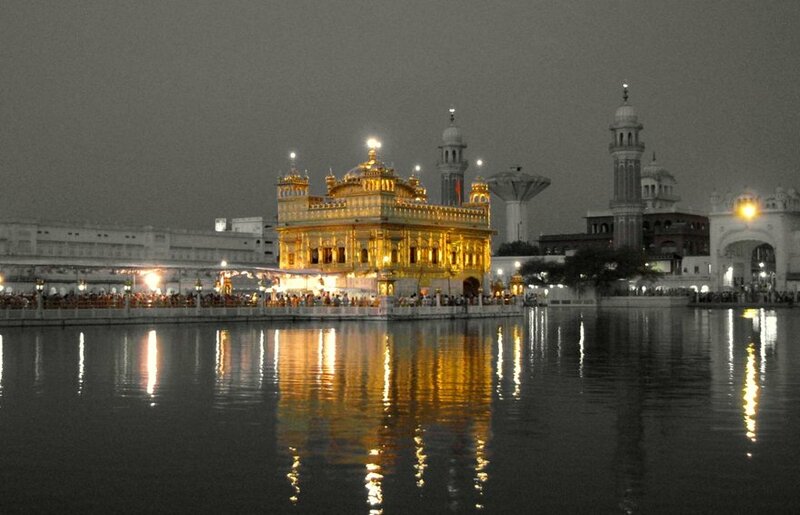 A Sanskrit proverb says, “Seeing a temple tower gives you 10 million good things”. (Gopura dharsanam, Koti Punyam). So going by this, we must have over 600,000 temples. My research into the Tribal people of India (I have a big collection of articles on Tribal Peoples of South India) shows that they have also got a place of worship. Adi Shankara has installed Jan Akarshan (attracting people) and Dhan Akarshan (attracting money) Chakras in Varanasi ad Tirupati. 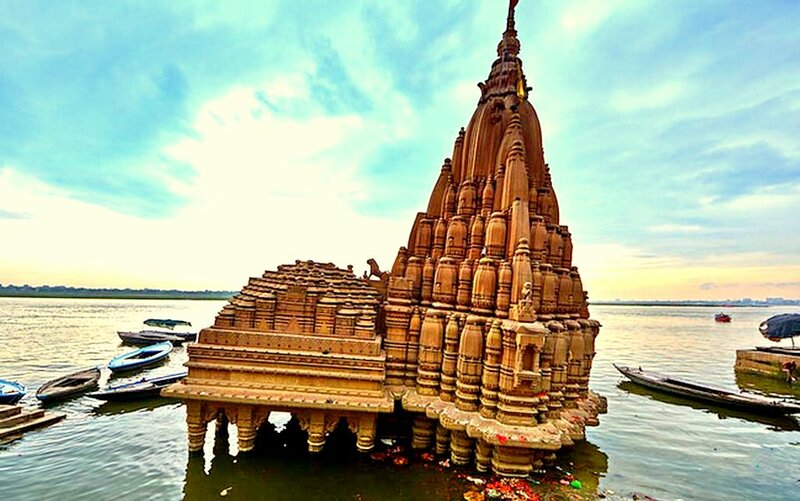 Along the banks of 1500 mile long Holy Ganges, thousands of sacred places! And along the 1500 mile long Himalayas every foot is considered sacred place. No need to mention about Badrinath, Kedarnath and Kailash. Kancheepuram near Chennai alone has 108 temples. 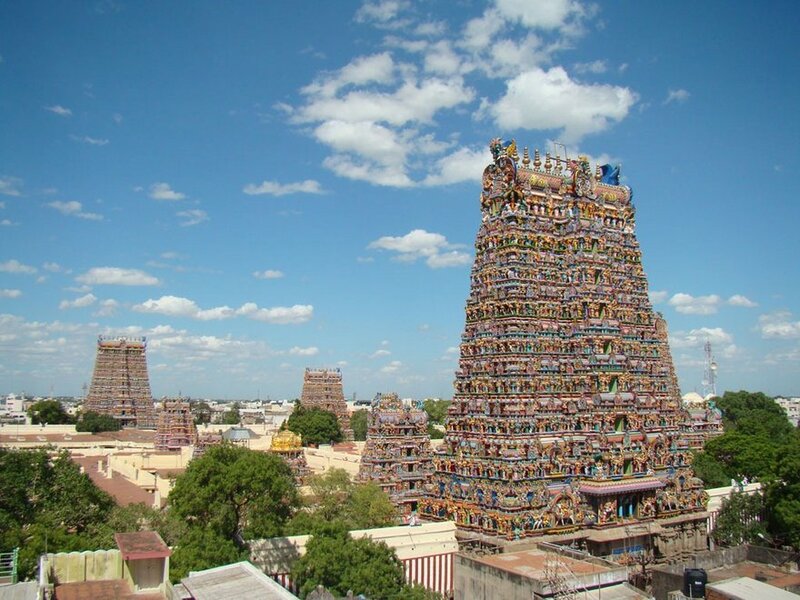 Madurai in Tamil Nadu has 50 temples. The list is not exhaustive. I couldn’t get exact figures for many states. Since the revenue of South Indian temples are used (or misused) by the state governments, the figures come out very often in news papers. 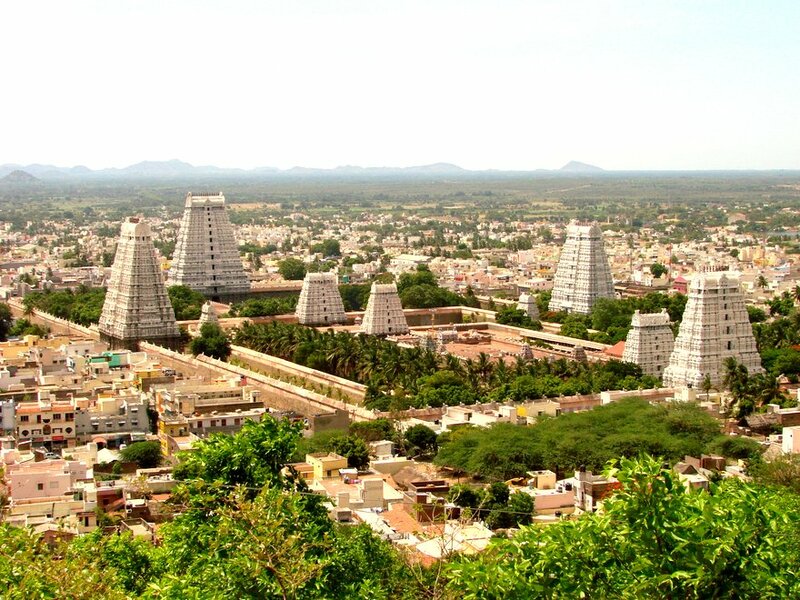 The richest temples in the world are in South India. Tirupati Balaji temple, Tiruvananthapuram Anantha Padhmanabha Swamy Temple, Sabarimalai Ayyappan Temple, Madurai Meenakshi Temple, Palani Murugan Temple, Udupi Krishnan Temple and Guruvayur KrishnanTemple. Puri Jagannath Temple in Orissa, Vashno Devi temple in Kashmir, Siddhi Vinayak Temple in Mumbai, Somnath Temple in Gujarat, Kasi Viswanath Temple in Varanasi, Uttar Pradesh are rich. These rich temples are like Kamadhenu (wish fulfilling sacred cow), Karpaka Vriksham (wish fulfilling tree) and Akshaya Patram (Magic Vessel that supplies you food for ever) for governments. Balaji Temple of Tirupati attracts more crowd than Lourdes in France and Vatican City in Italy. Anantha Padhmanabha Swamy’s treasure vaults contain the richest treasure in the world. 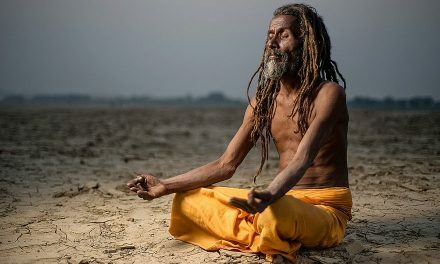 A charge has been made by a foreign writer, Stephen Knapp, in a book titled Crimes against India and the need to protect Vedic Tradition, published in the United States and it makes shocking reading. Now and then the Indian Newspapers also give us statistics of how the revenue from the Hindu Temples are transferred to state exchequers and used for secular, sometimes, even anti religious activities. Really super. Every Hindu should know about our Gods and religion . Digital India should help list all temples — including the centuries old, uncared-for , dilapidated — by collecting information and history from the elders in local population — of every village, town and anybody else who can help! Not only just list –but create a compendium of all information — history, architecture, engineering, rites and festivals etc. One who visits temples feels energised spiritually and finds solace because the temples generate positive energy waves. So, when you go to a temple, forget all materialistic thoughts and completely surrender to the God, who is the creator of all the universes and almighty. 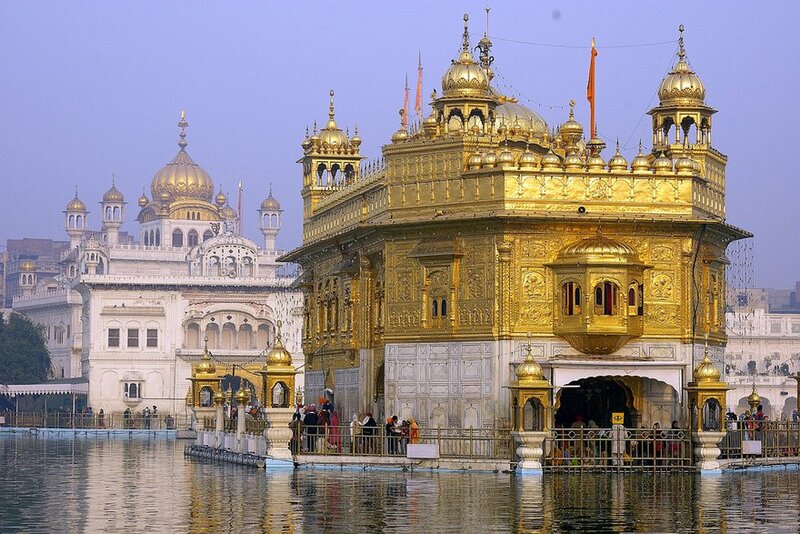 We are fortunate to have so many temples in our great country and let us take oath to protect them with all sincerity. DEAR SIR, BINDIGNAVILE KRISHNA IYENGAR RAMADAS WISH TO SAY THAT IT IS VERY VERY INTERESTING TO KNOW THE HINDU TEMPLES OF INDIA I.E. 108000 DIVYA DASHAMS OF TEMPLES THANK YOU SIR , IAM VER INTERESTED TO KNOW MORE AND MORE INFORMATIONS ABOUT LIKE THIS , I ,RMEALLY WELCOME AND WISH TO KNOW ABOU IT INTERESTINGLY MORE AND MORE. THANKING YOU AND I AM GRATEFUL TO YOU SIR. From the list if each state government take action to study more and find out the more left out temples in their state it will help the web site. And they should try to renovate the temples which need more care and funds. Really temples are power stations for charging human beings. It is a great work done. Tourism departments should take up this and promote for religious tourism. Good collection of numbers of temples, but I was interested to know each temple and its location. Scrolled down to bottom but failed to get such info. I think if you can give the locations, it shall facilitate a pilgrimage tour which shall attract more money etc….. Wonderful. I will take print out of all the temples now and in the future. Thanks for such a thoughtful posting. Blessings to all. Wonderful. Thanks for posting such wonderful infn. I shall take a print out and preserve the same not only the present one but all the future ones yet to come. Blessings to one and all. For their life. But not interested to give something to temples for the maintenance resulting in stoppage of cauvery water from karnataka sideby god. The author has done a wonderful job! It is true and sad that the income we get from the temples is not used for the right purposes. Many of our smaller ancient temples are in a dilapidated state and ironically the revenue from bigger temples is not allowed to be used for renovation work of these temples. If names of the temples were shown under each picture with location would have been better, so that people could have the idea and visit too. Thank you. Temple lands and money must be used only for promotion of Sanatana Dharma and maintainance and builiding of new temples. Govt is just trustee of the temples. temples are not govt property. temple lands have been disposed and money used for other purposes. it is time we stop good will money given to other religions. it was started when they were less in number. now they are in large numbers and they receive funds from abroad. it is time that Hindus take back their temples and manage themselves with few govt representatives. All well to do Hindus must also have minimum of three children to maintain the balance in population. Please compile all the temples of India. 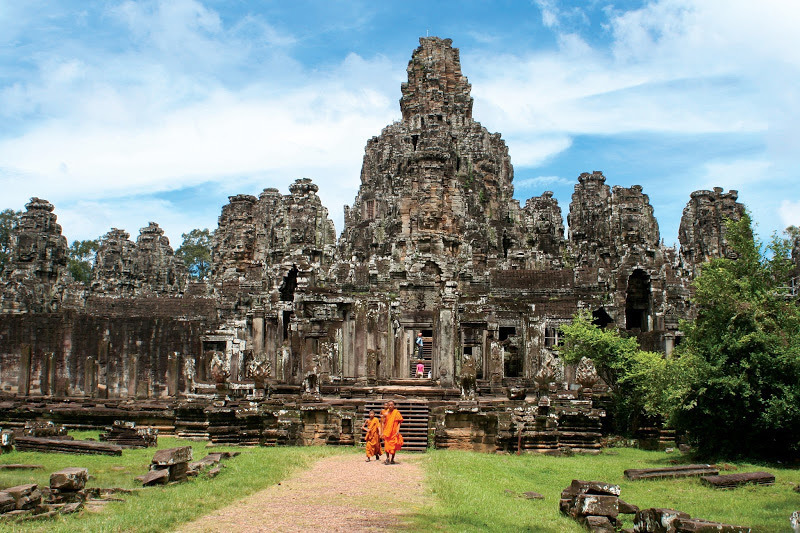 Also cover South East Asia which have ancient temples now in ruined stage. Later get details of all the temples in global level. The famous temples are invariably constructed at a higher altitude,so that when natural calamities like floods,storm etc.,strike the locality,the people take refuge in these temples and save themselves. ITS GREAT AND HAPPY TO KNOW THAT THESE MANY TEMPLES ARE IN OUR INDIA.ITS THE CULTURE THAT WE EXTEND TO OUR CHILDREN. Temples’ affairs are grossly mismanaged and interfered by vested parties. It is high time that Hindus take care of the temple affairs and save them from extinction. very good exercise. Thanks for the information. God bless you. An excellent work done by providing great information on temples of india which everybody should know. YES – I agree with Hari. I am from Dharapuram (Tiruppur Dist. Tamil Nadu). I left the town 50 years ago & still can remember temples there. Tell me where to send the list of temples. I like to know the publisher of the Book CRIMES AGAINST INDIA, written by STEPHEN KNAPP, being published in the usa. Let me know of the availability of this in INdia. Realy very useful and excelent details of the Temples.Its our duty to transform these treasure to our future generation. In this content your details are very useful lessons.Thanks Lot . Very nice photos. Thanks for taking pains in bringing the photos to public. 1. to renovate temples in bad condition. 2.to propogate the classical Hindu religious texts. 3. To improve the learning of Sanskrit and do research on ancient sanscrit texts. 4. It is shameful to know that foreign scholars from Japan go to Germany and US to learn Sanskrit while Indian Govt thinks it is not secular to promote Sanskrit. Why do we apply Sindoor to Lord Hanuman? 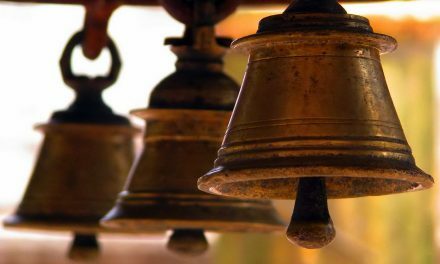 Why We Play Bells in Temples?